Shivasharanappa PK, Khed PM. Increasing physical fitness in children. 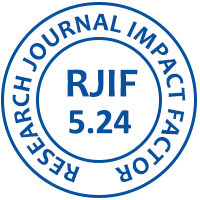 International Journal of Advanced Research and Development. 2016; 1(8):43-44.